Enjoy priceless honeymoon planning tips with our special guest, Irina Vishnevskaya of Alle Travel. Listen now! 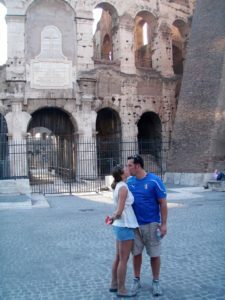 Confession – John and I spent almost as much money on our honeymoon as we did on our entire wedding. Why? Because we are extremely passionate about travel. 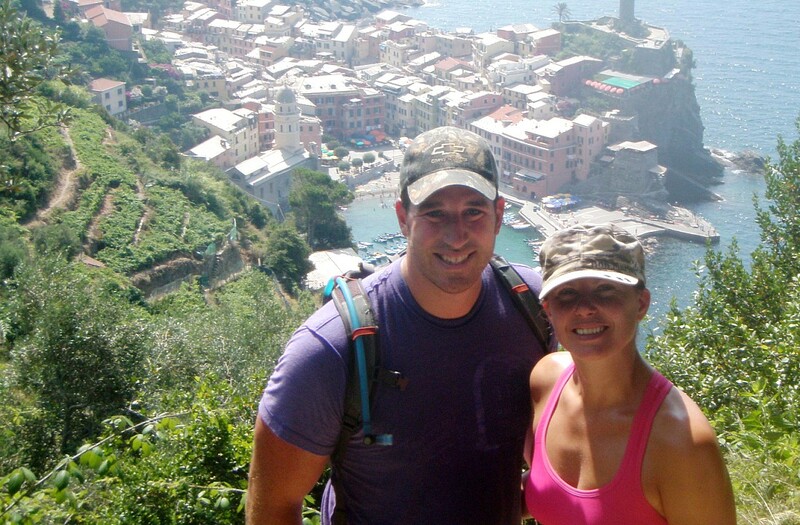 Right after our wedding, we spent two weeks together in Italy, exploring Cinque Terre & Rome. Irina Vishnevskaya is the founder of Alle Travel a custom travel planning firm. Their mission? Put simply, Irina is a honeymoon planning expert. She was kind enough to sit down with us for today’s episode of the Wedding Planning Podcast to share her top honeymoon planning tips! Creative ways to fund your honeymoon plans. Questions for Irina about planning your honeymoon? 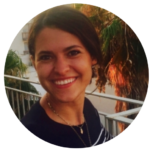 Visit www.alletravel.co to be in touch with her and learn more about her custom travel planning services! The Alle travel blog is also full of rich honeymoon planning tips. 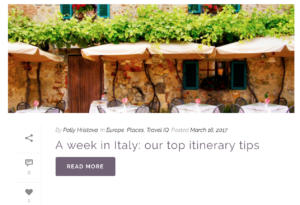 Filter by destination and enjoy expert tips and travel itineraries for anywhere you can imagine. My favorite way to PAY FOR your honeymoon? A honeymoon registry fund via Zola.com! For a $50 registry credit towards the honeymoon of your dreams, be sure to visit www.zola.com/wpp. Questions about today’s episode, or stories to share about your own honeymoon plans? Please be in touch here, or leave a comment below! ← Claim Your FREE Engagement Starter Kit!